EXCITING NEW VENUE FOR THE TIA CONVENTION! 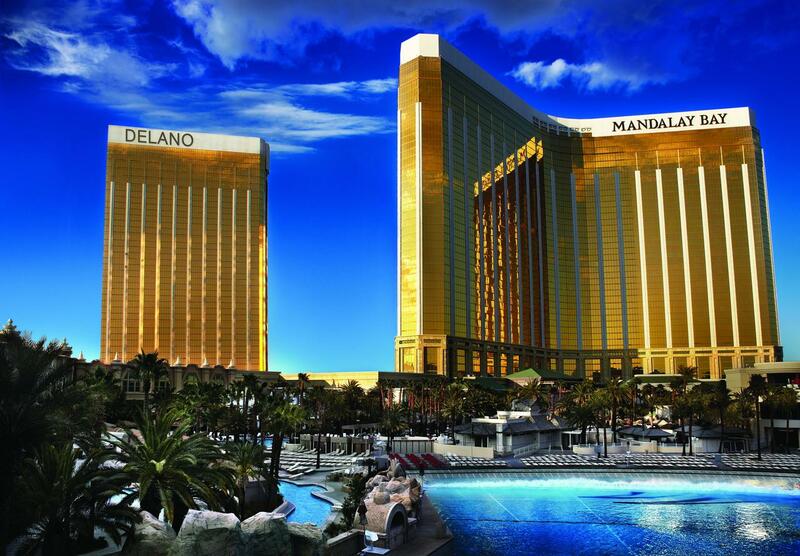 Mandalay Bay Resort Casino, Las Vegas ! supporting services in any functional area, the TIA Convention is what you need to succeed!